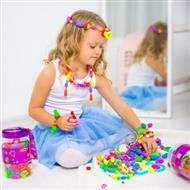 This DIY creative jewellery making kit is a great way to engage the creativity of your child. 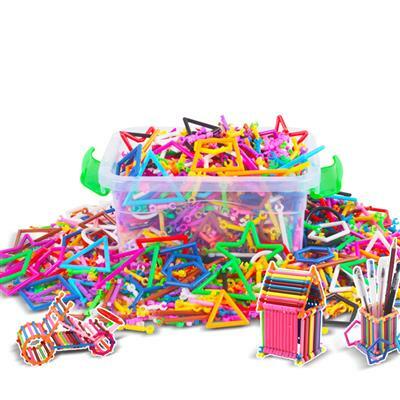 The colourful beads that are a part of this kit can help your little one create beautiful and fun jewellery like necklace, bracelets and rings. 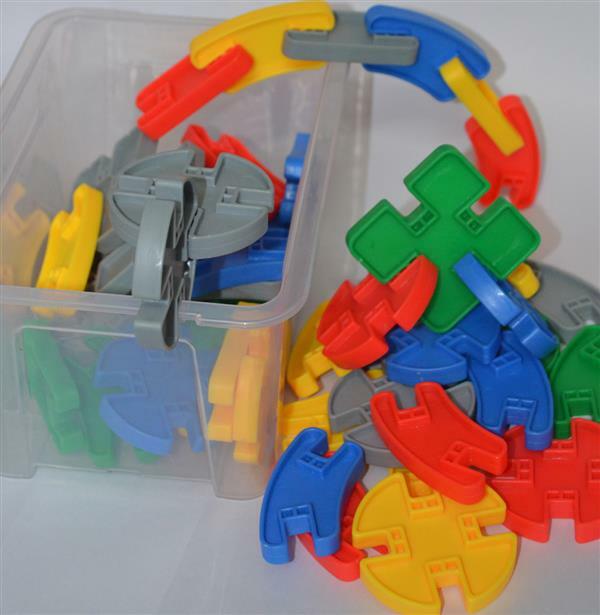 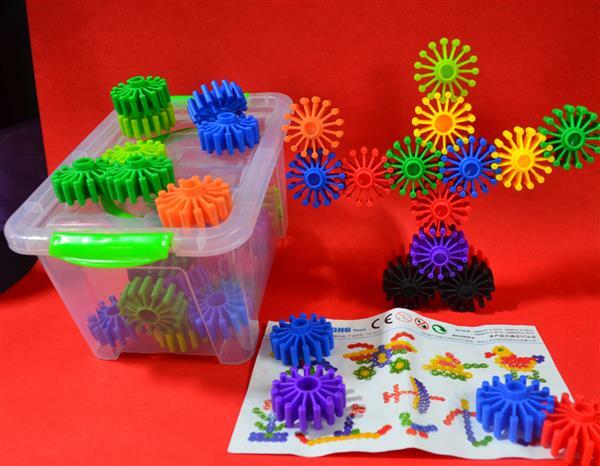 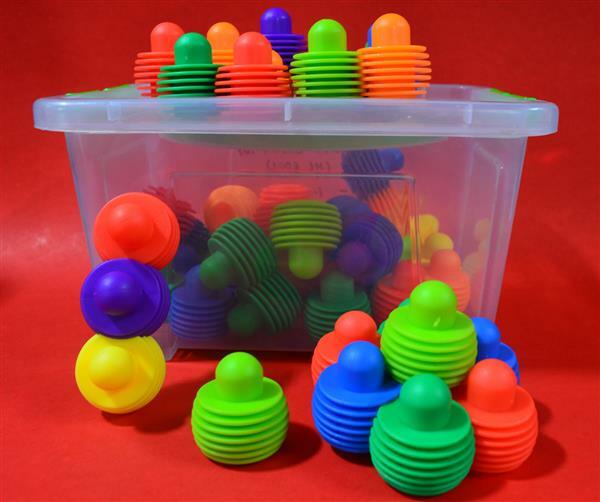 This kit is so engaging that you may find even the parents being as engrossed in creating fun accessories as the little ones are. 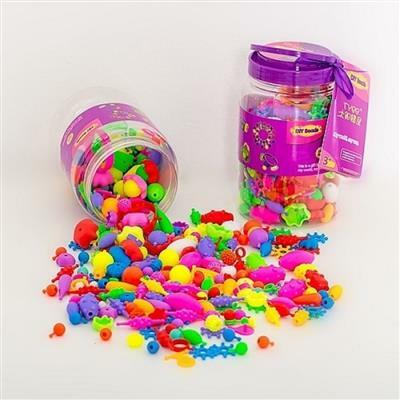 The beads are brightly coloured and polished well for the best finish. 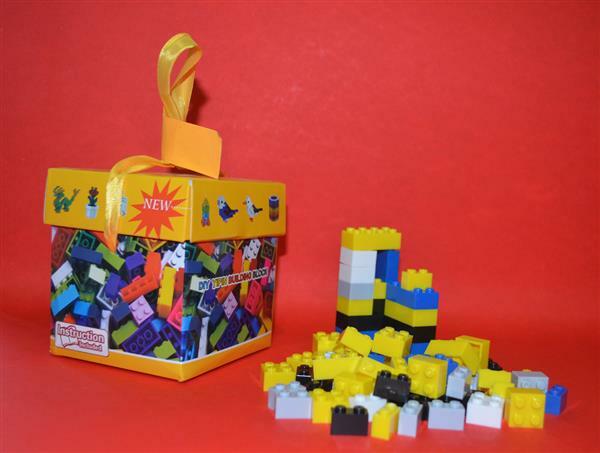 The kit is packaged well in a box which makes it an attractive gift and return gift for the little ones.